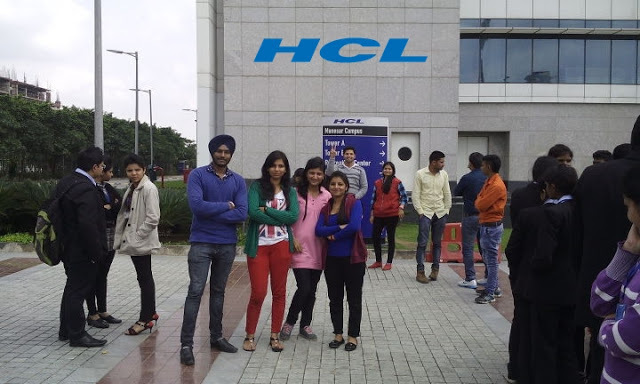 HCL Technologies is looking for freshers and experienced candidates. Want to apply for it? now you can check it below. HCL Technologies Limited is an Indian multinational IT services company, headquartered in Noida, Uttar Pradesh, India. It is a subsidiary of HCL Enterprise. Originally a research and development division of HCL, it emerged as an independent company in 1991 when HCL ventured into the software services business. HCL Technologies (an acronym for Hindustan Computers Limited)offers services including IT consulting, enterprise transformation, remote infrastructure management, engineering and R&D, and business process outsourcing (BPO). Required graduation : BE, B.Tech, MCA, MBA, Any Gradate.